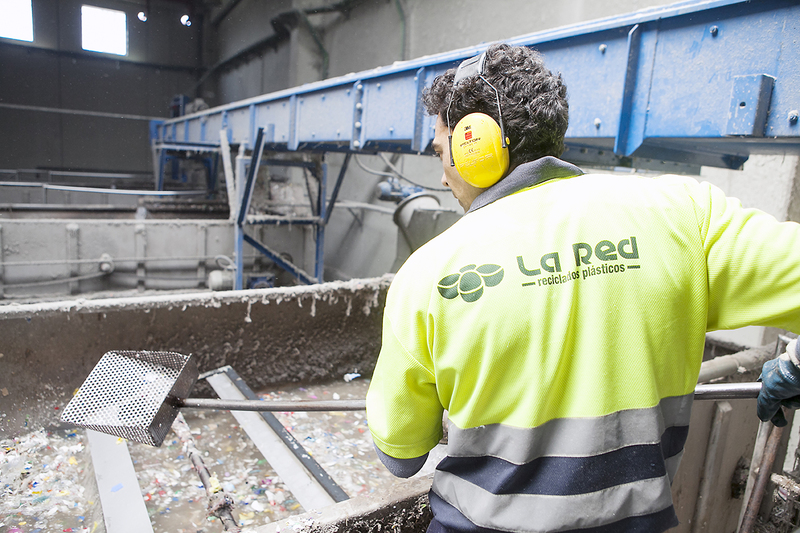 What services does Reciclados La Red offer? One the plastic recycling process is completed, the pellets resulting from this process are marketed both domestically and internationally, in order to use them again, either with the same function they had before or a new one. To carry out plastic recycling and trading cooperation of citizens is essential in the selective separation of garbage in homes. So among all help to protect the Environment. This service is aimed at plastic processing companies and offers them the opportunity to reuse wastage resulting from production processes. Our company offers a service that includes pick-up, recycling and delivery and ensures the quality of their own product. If you are interested, please fill in this form so that our staff can study your needs, whether you would like to ask for a quote for contract manufacturing or request our transport services.